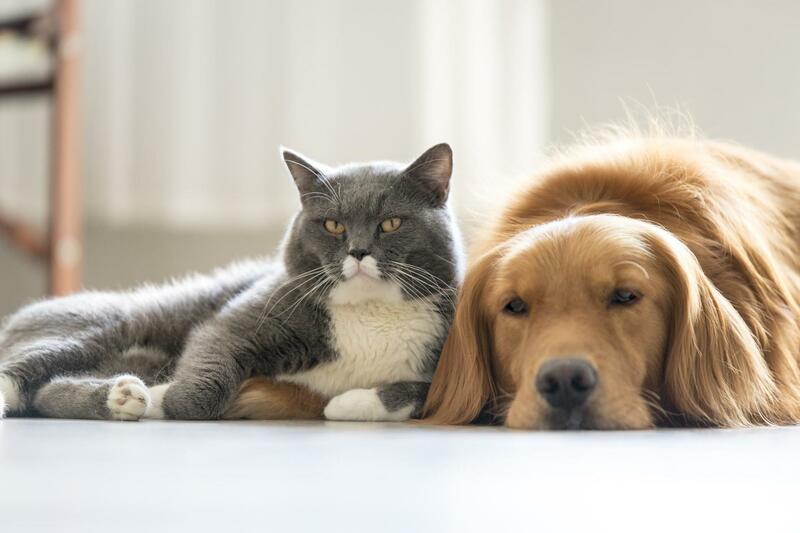 The study’s lead author, Dr. Sarah Dodd of the veterinary college at the University of Guelph, Canada – which conducted the study – said she was surprised at how many pet-owners were already feeding their animals exclusively vegan food. But she added that the study, which was published in the journal PLoS One, indicates that more research is needed into the nutritional benefits and consequences of feeding’ one’s pet a vegan diet. An RSPCA spokesperson concurred, telling The Independent that there is a paucity of research in terms vegan pet diets, which renders it difficult to draw any conclusions on its benefits.